It’s every film buffs idea of heaven: days of endless new movies, appearances from famous directors, actors, and other film pros, and even workshops and networking opportunities. Attending a film festival could lead to you discovering your new favorite filmmaker, meeting your personal hero, or even catching your big break. Fortunately for those considering film school in Vancouver, the city has no shortage of excellent events. With such a vibrant movie industry presence, the area is the ideal backdrop for a range of festivals both large and small, taking in a number of genres and styles and filling their own particular industry niches. So where should you go first? 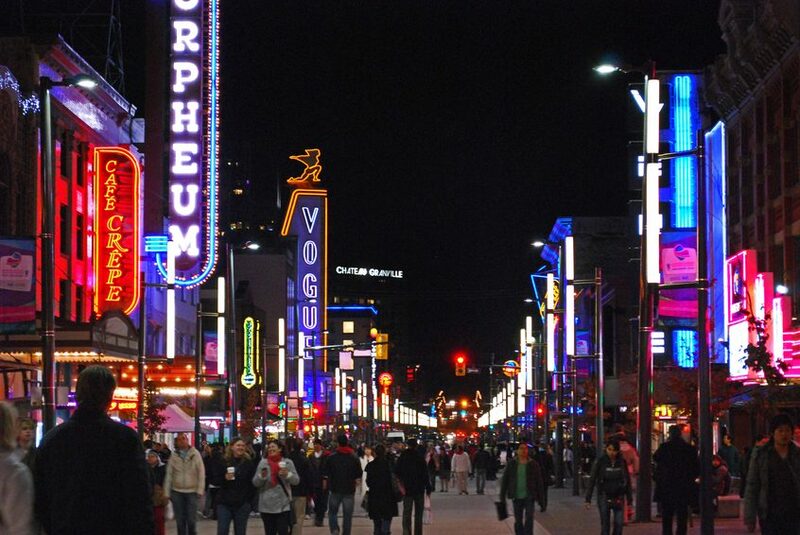 Read on to find out more about just a few Vancouver’s best film fests.